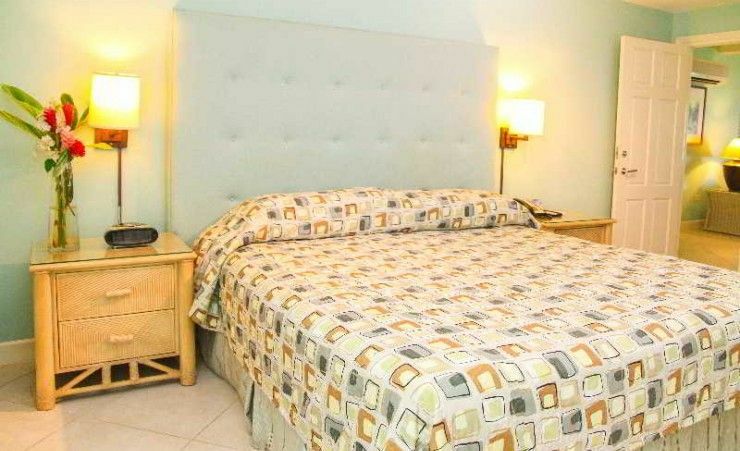 This lovely hotel enjoys an enviable situation in the famous Miami Beach, where glamour and beautiful natural scenery merge to provide a perfect place for fun and relaxing holiday. Visitors will find themselves within a short stroll from the Bass Museum of Art and a few minutes’ drive from Flamingo Park Baseball Stadium. 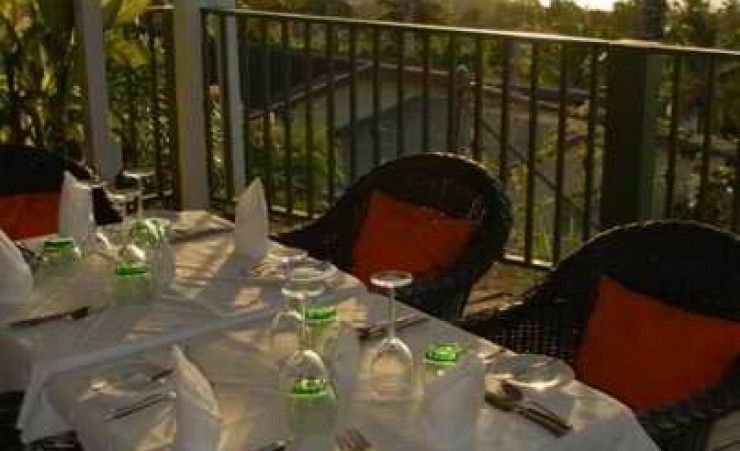 Nestled just a few paces from the beach, the local golf course or the famous Collins Avenue, this welcoming establishment boasts modern facilities and professional service. The modern studio suites and one and two-bedroom suites are well-equipped with ultimate comforts to ensure a fully enjoyable stay. Each unit feature classic elegance in décor and come with private bathroom and a fully-equipped kitchenette. Visitors may take a soothing dip in the shimmering outdoor pool, lounge at the furnished sun terrace or loosen up in the charming and well-manicured courtyard.